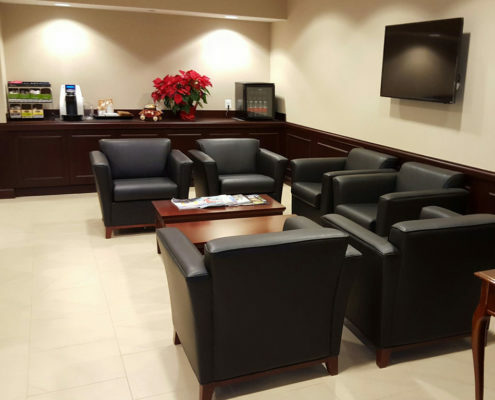 We have decades of professional installation experience and a long standing reputation for excellence. 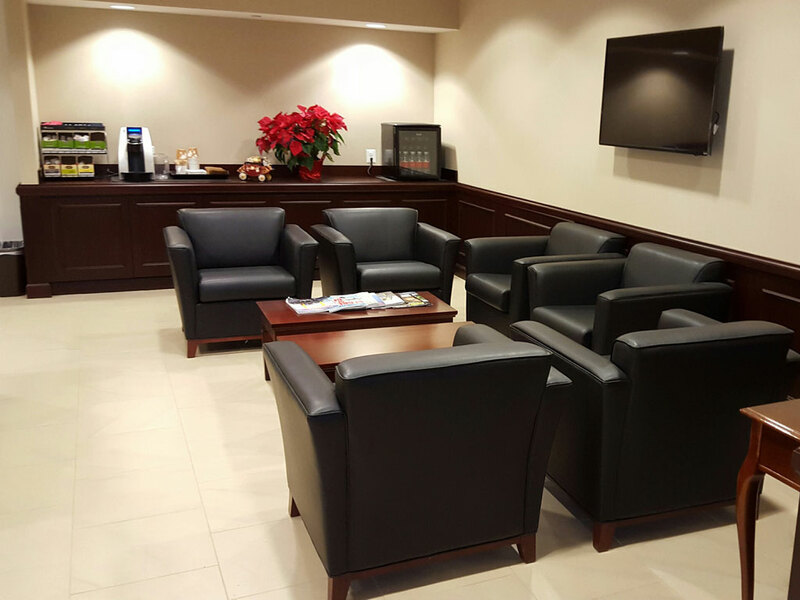 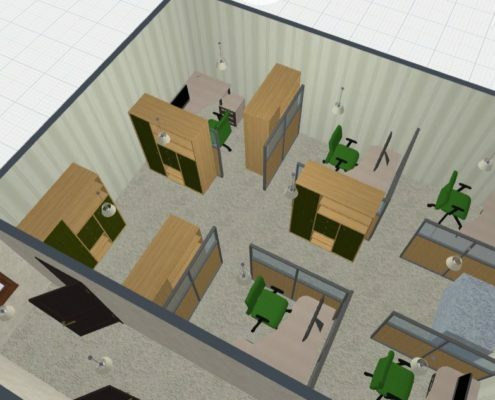 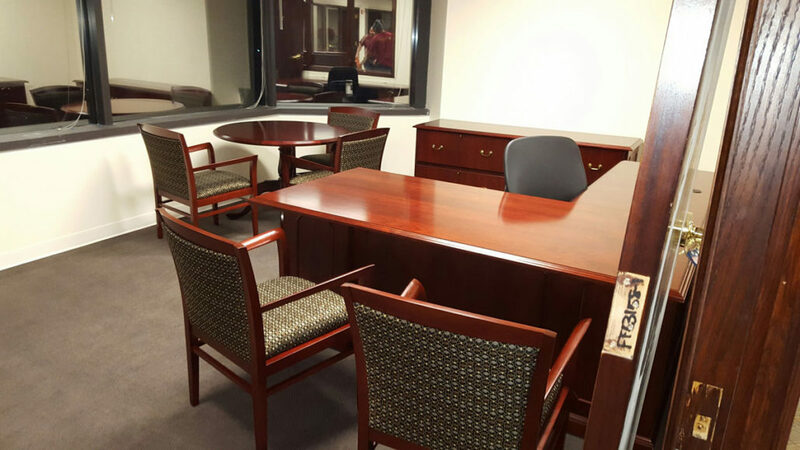 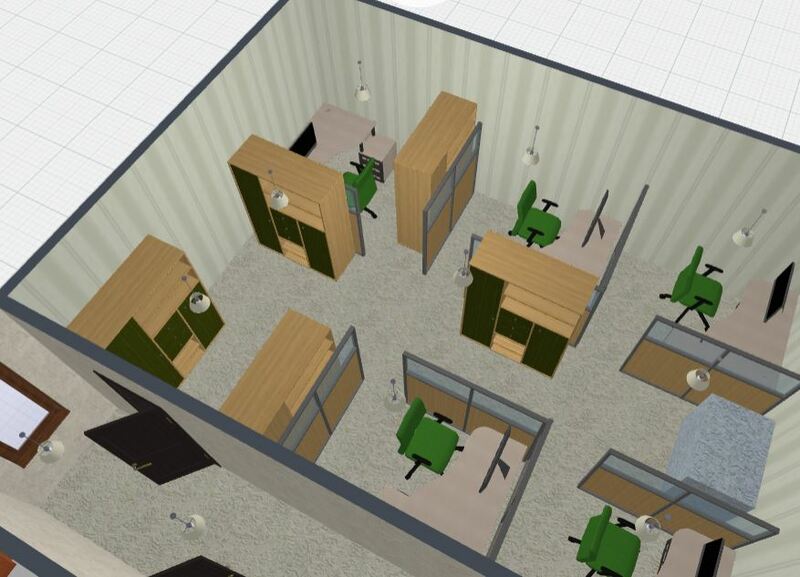 Our expert team can evaluate your existing furniture configuration and prepare a new space plan to accommodate growth or change or any kind. 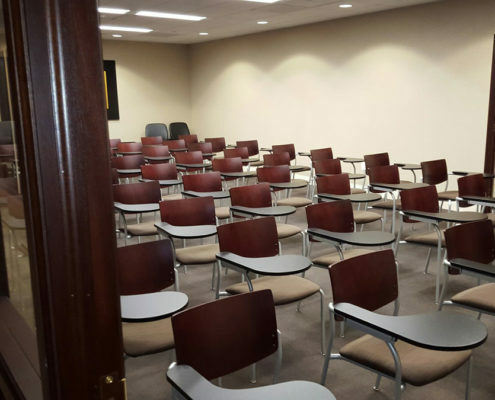 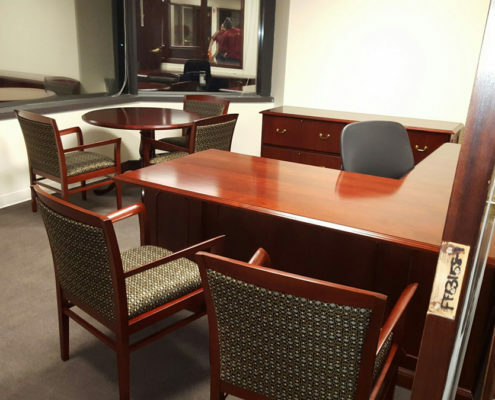 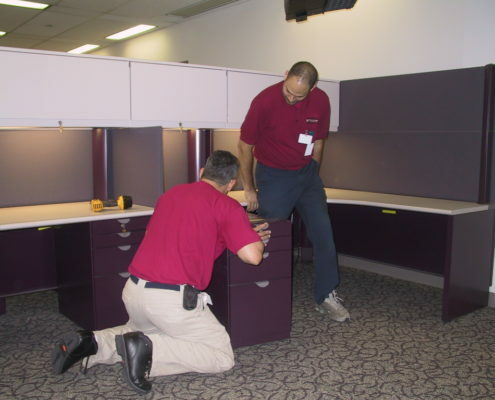 Whether it’s an internal move or across town, our highly trained staff of professionals can move your existing office, add to it, or complete an entire reconfiguration. 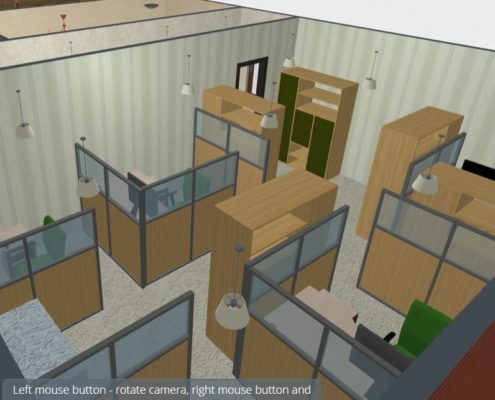 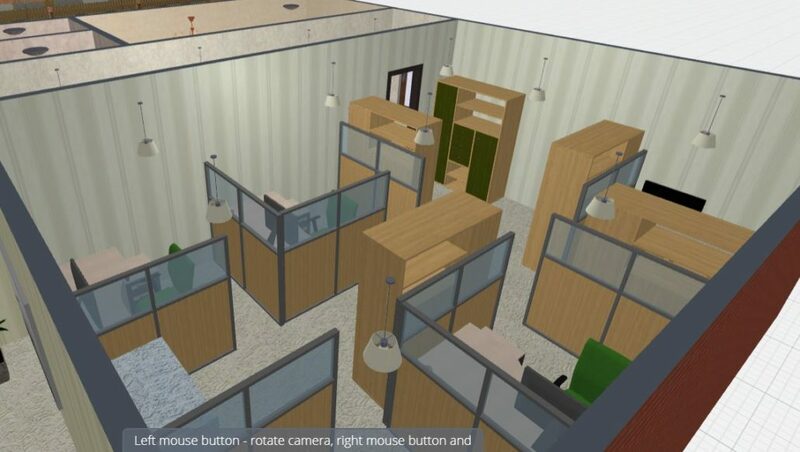 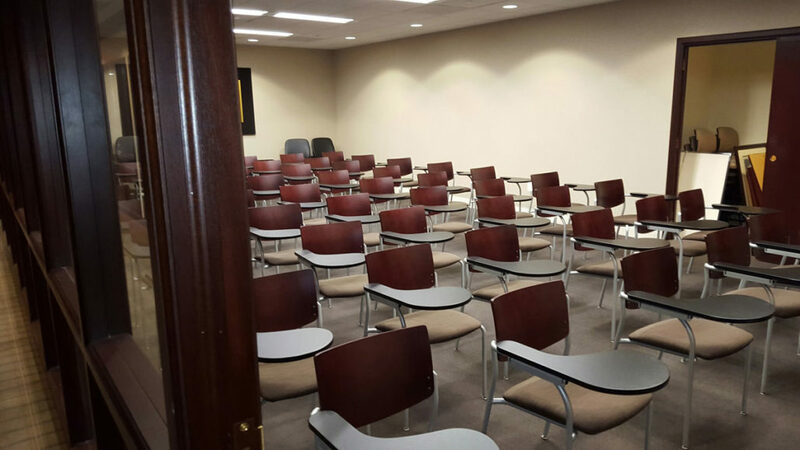 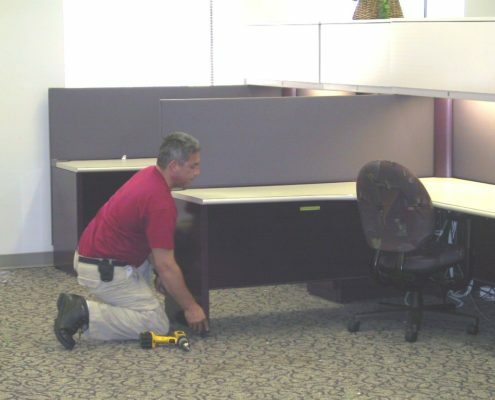 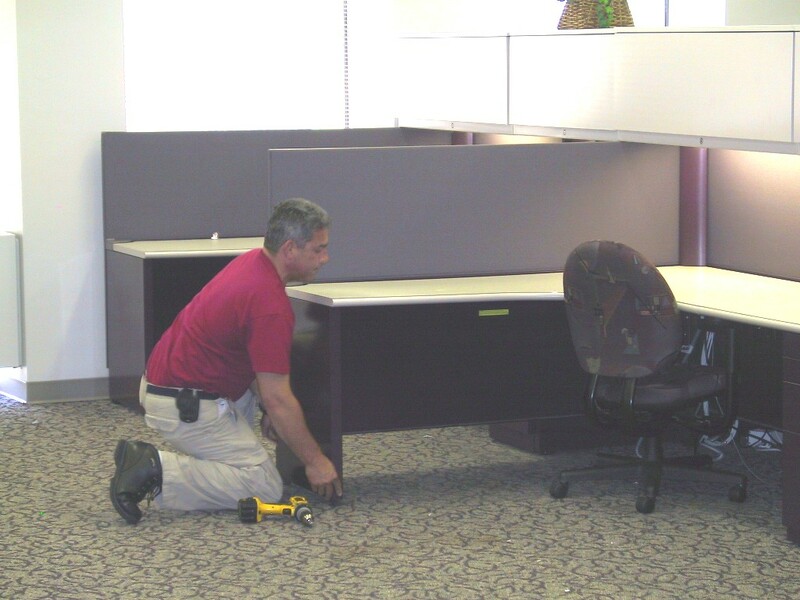 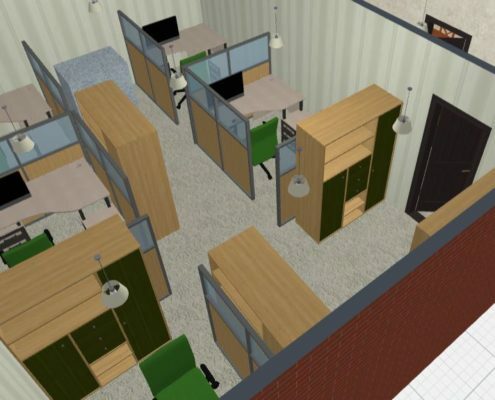 Office Interiors offers extensively trained installers certified in all makes and types of modular furniture. 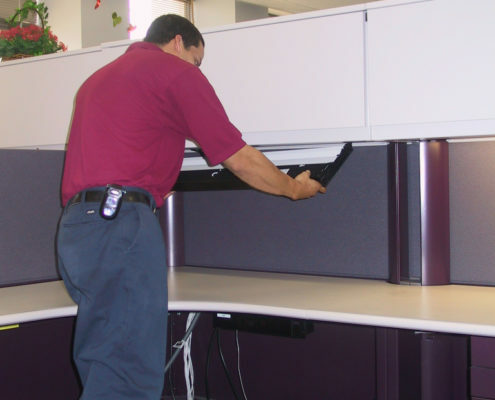 Office Interiors of Virginia represents most of the major filing equipment manufacturers. 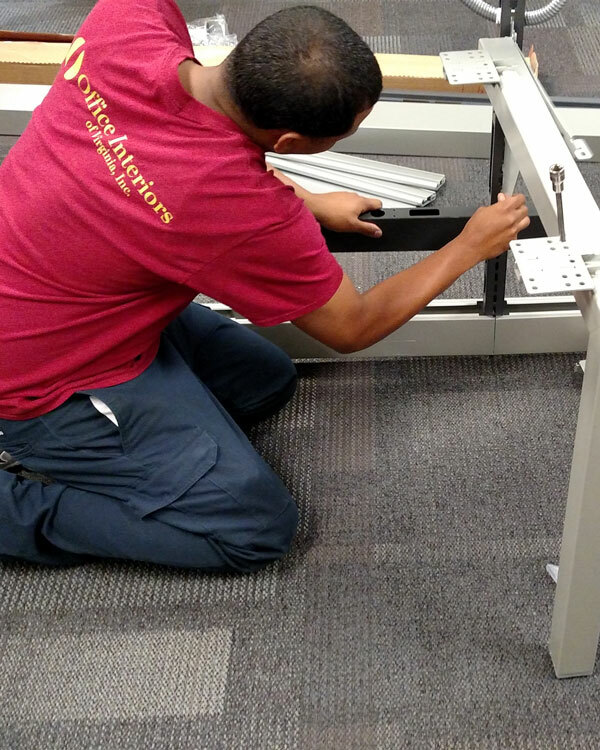 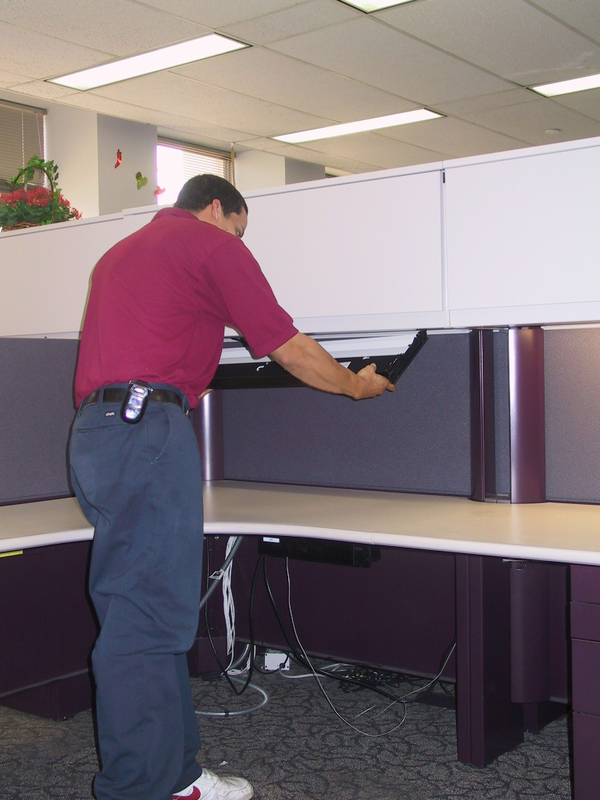 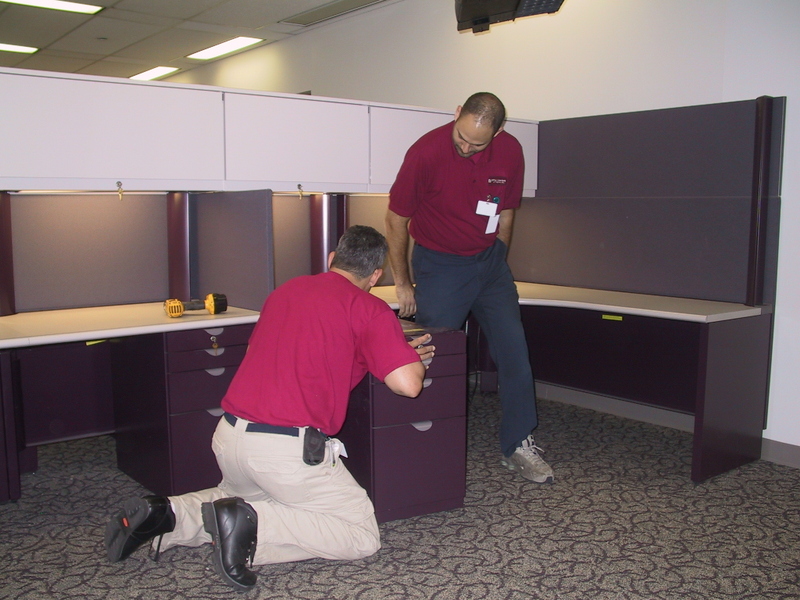 We install and relocate all types of high density filing equipment and shelving.